Labels have the power to sell a product. 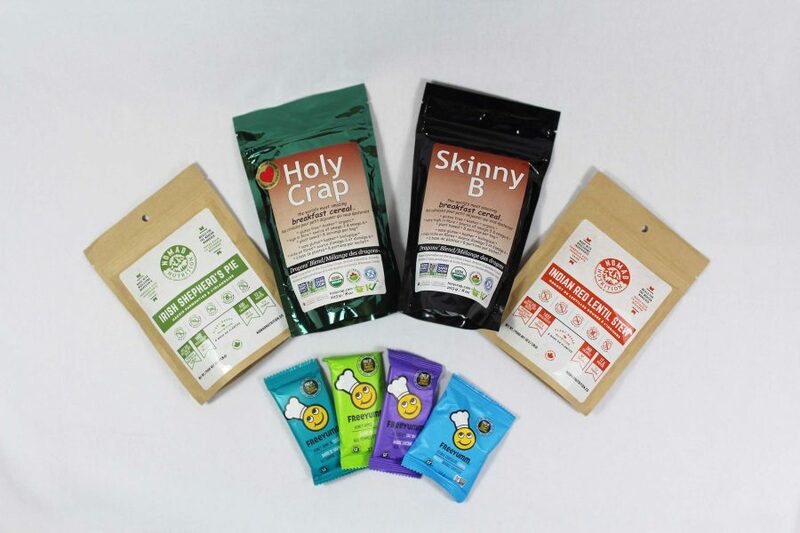 At Great Little Box, we offer custom labels to a wide range of customers and varying products; from wine, beer and food labels to custom clothing, pharmacy and shipping labels. 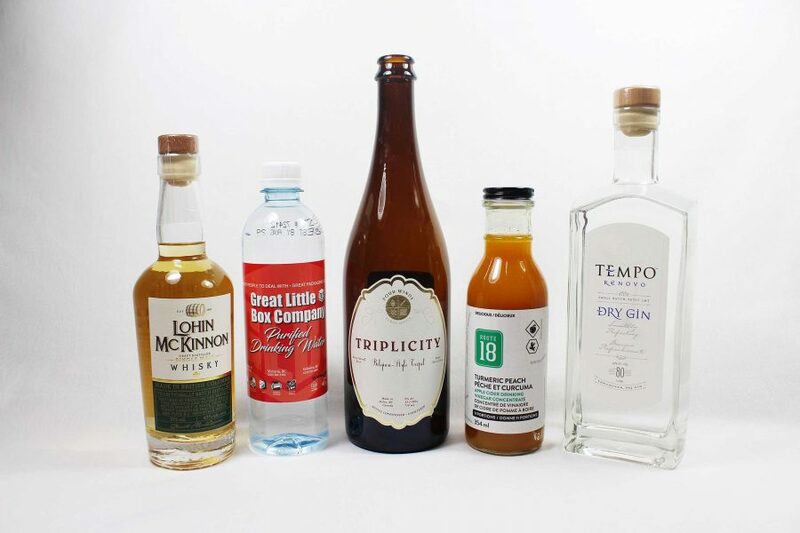 Our diverse custom label manufacturing capabilities and state-of-the-art equipment provide us with the flexibility to produce a full range of order sizes and diversity of styles for custom label design. Whatever shape, size, design, stock and finish you have in mind – Great Little Box can create it. All you have to do is attach the label to your product! Great Packaging sells your product on the shelf. 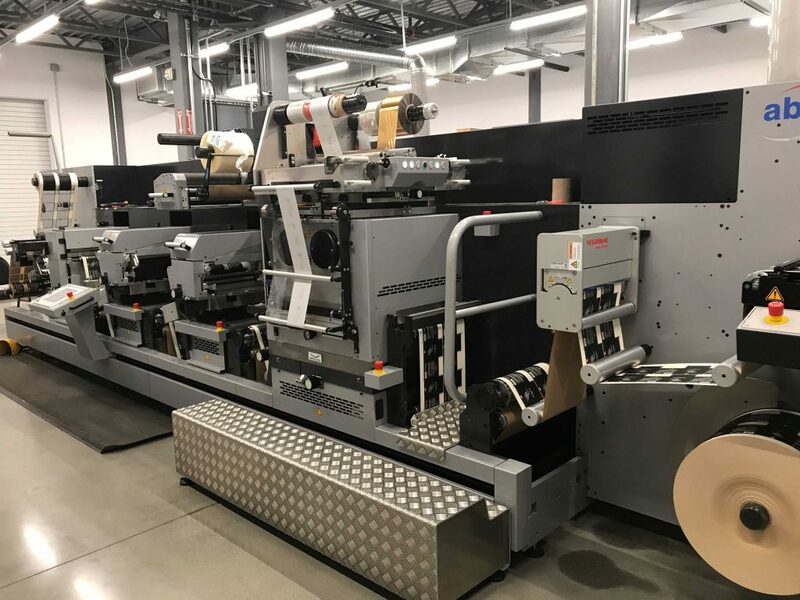 At GLBC – Label Division, our diverse manufacturing capabilities and state of the art equipment allow us to produce a wide range of label and flexible packaging styles and forms. With our full service in house design team and onsite plate making, we can accommodate all your needs. From beer to water to wine, from basic to complex – we can design a label that will help sell more of your product. 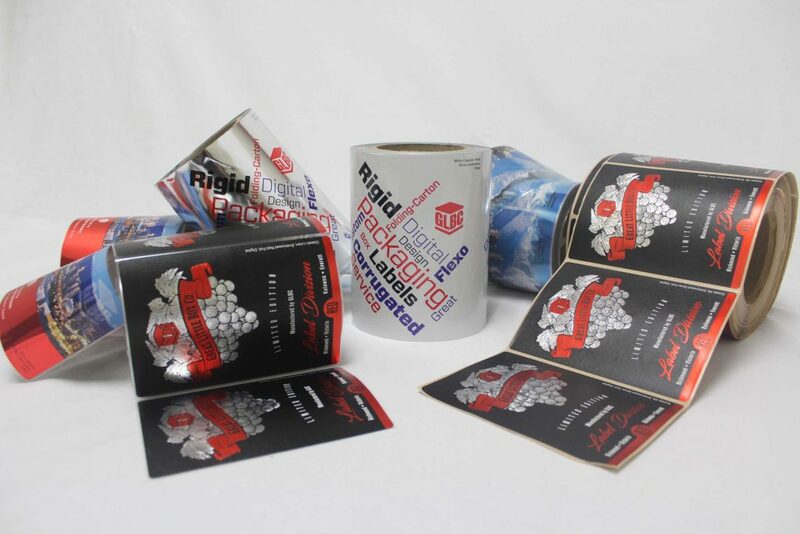 Industry standard pressure-sensitive label stock can be machine or hand applied in any quantity, from the smallest run to the largest line. And our Corrugated Division can create a corrugated flat to match your labels for a coherent look in display. 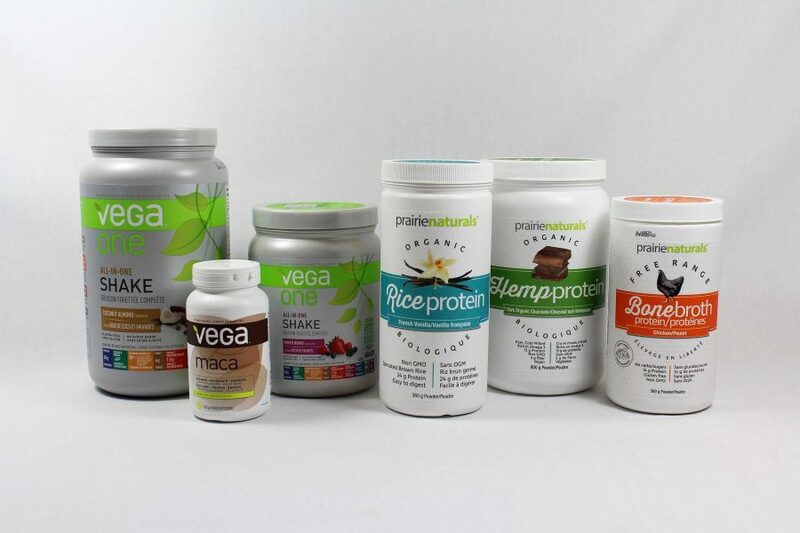 Through eye-catching labels and designs we can help you create a brand that connects with health conscious consumers. We can print on a range of materials to suite your needs and can add consecutive back liner numbering for inventory control. From custom labels on stock packaging to a complete custom flexible packaging system. We understand that on a crowded shelf your labels need shelf appeal that also stands up to temperature variations and constant handling. 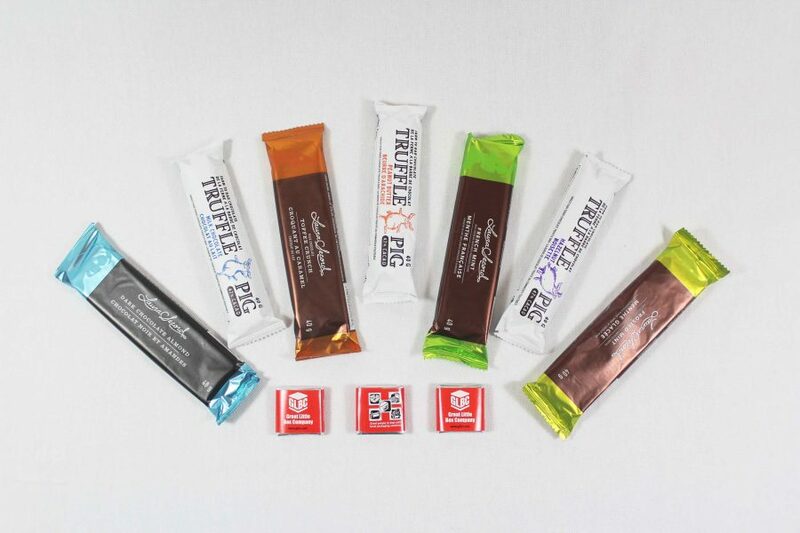 We can create packaging to melt every chocolate lover’s heart with beautiful 8 color and variable printing. For specialty coffee and tea companies we understand the important visual impact your packaging needs to match the uniqueness of your product. With metalized films, clear heat-sealable film, specialty wraps and flexible packaging we have the quality and flexibility to ensure your product will stand out. At GLBC, our Label Division is powered by state-of-the-art and cutting edge technology that ensure the work we do is of the highest quality and meets our clients’ standards and expectations. 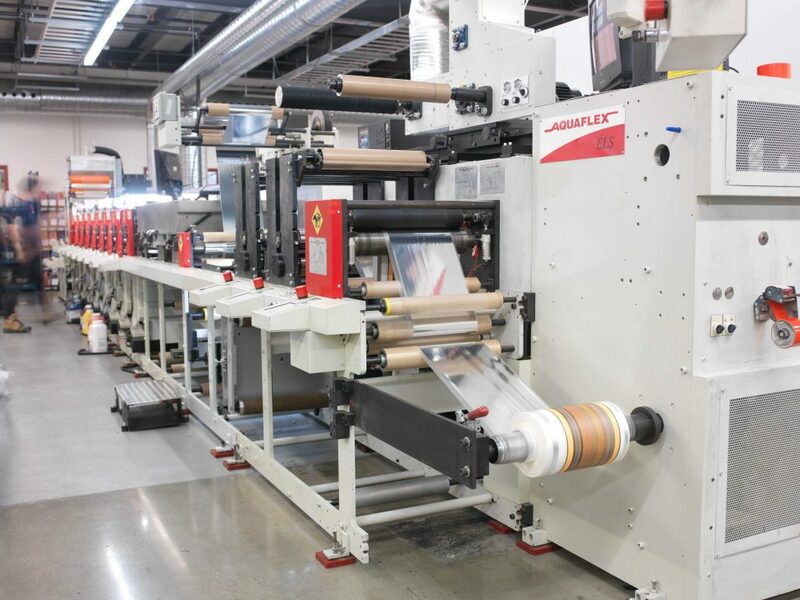 Our equipment includes the Mark Andy 2200, which is the benchmark in printing equipment and features technologies like web tension management. Also on the roster is the Aquaflex ELS 16”, which can print at speed sup to 750 feet per minute. Please note that the entry fields with a * are required and must be filled in for this request to be fulfilled. What shape are your labels? What special shape are your labels? What size are your labels in inches? Provide a description of what label is to be applied to and the environmental conditions it will be used in. Click the box to prove you're human.